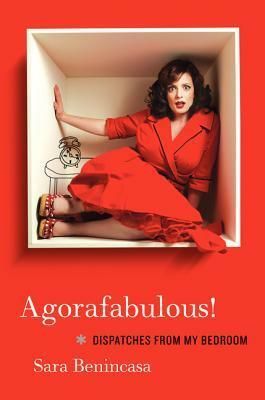 Congratulations to Jenny (with a y) who won a signed copy of Agorafabulous by Sara Benincasa. I'll email Jenny and she'll have 48 hours to contact me with her address before I choose another winner. Thanks for entering, everyone! 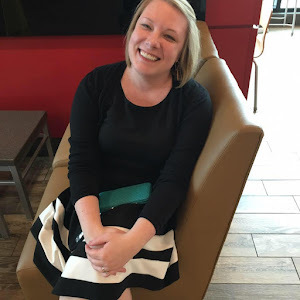 I'm behind (clearly) on blogs and commenting, but thank you!! I got my book earlier this week and can't wait to read it!